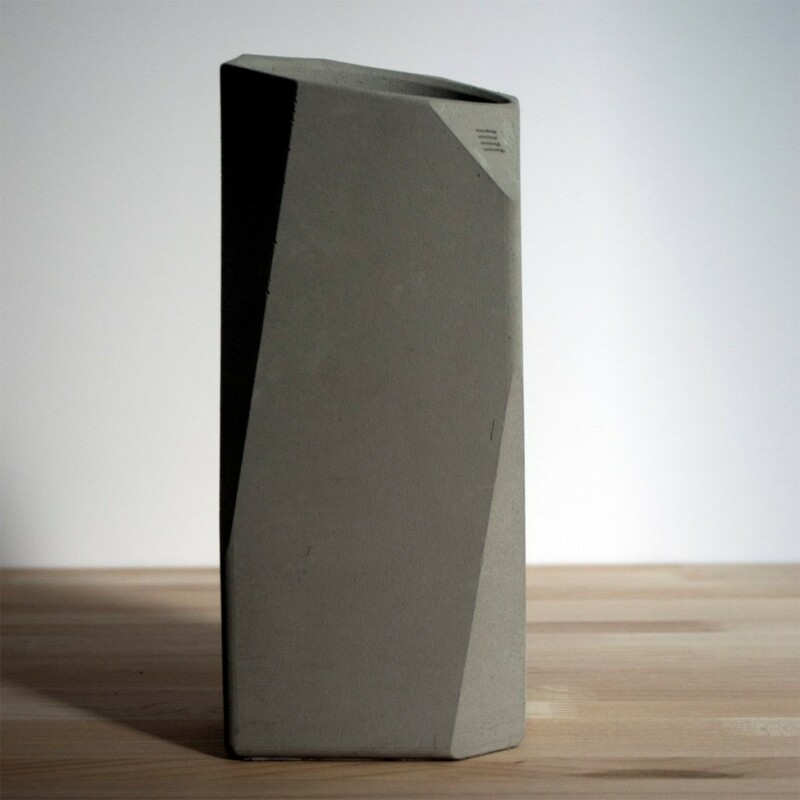 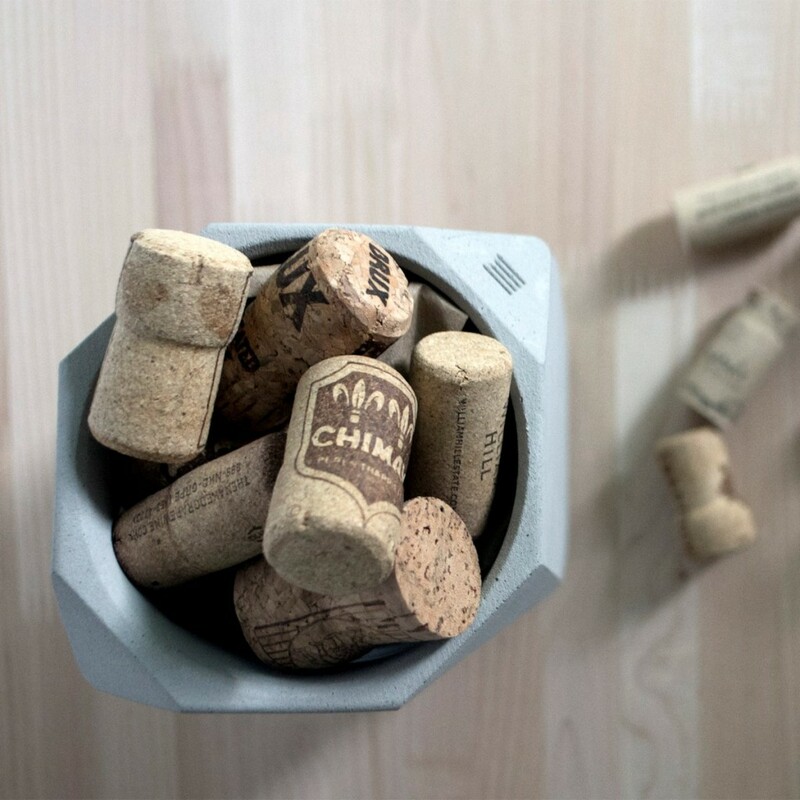 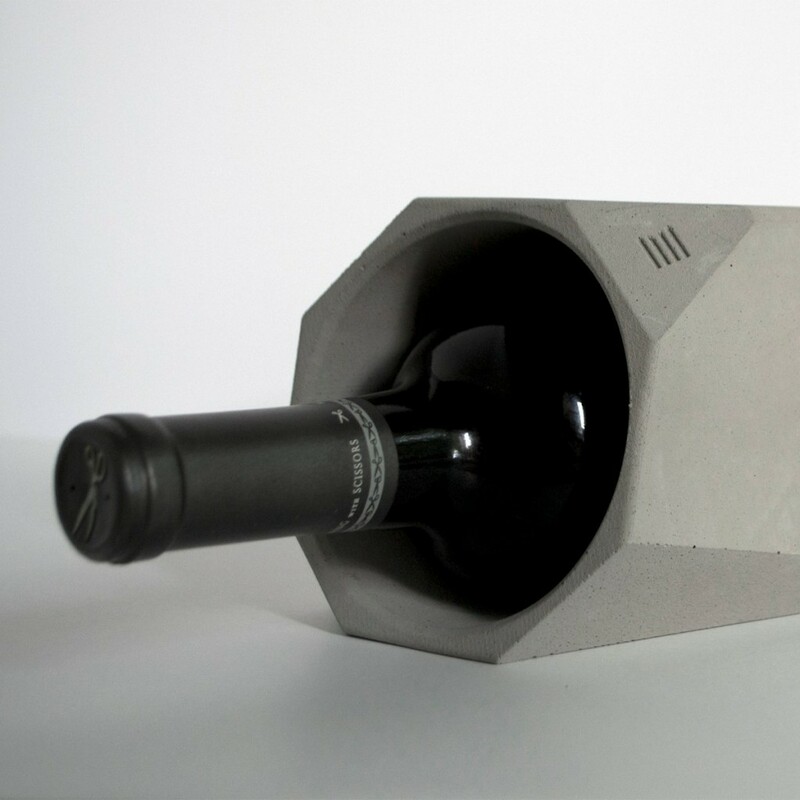 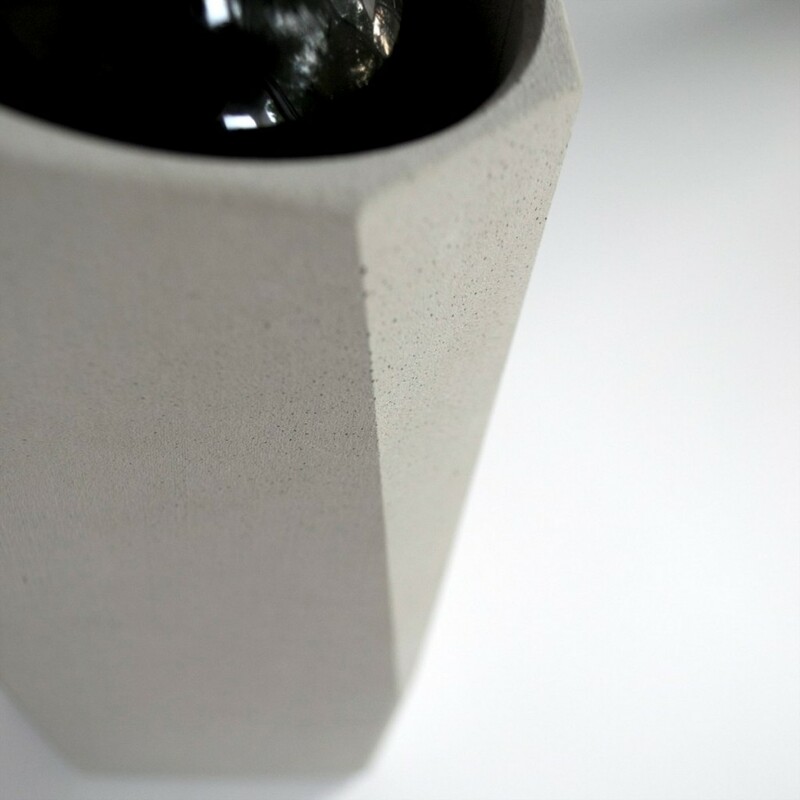 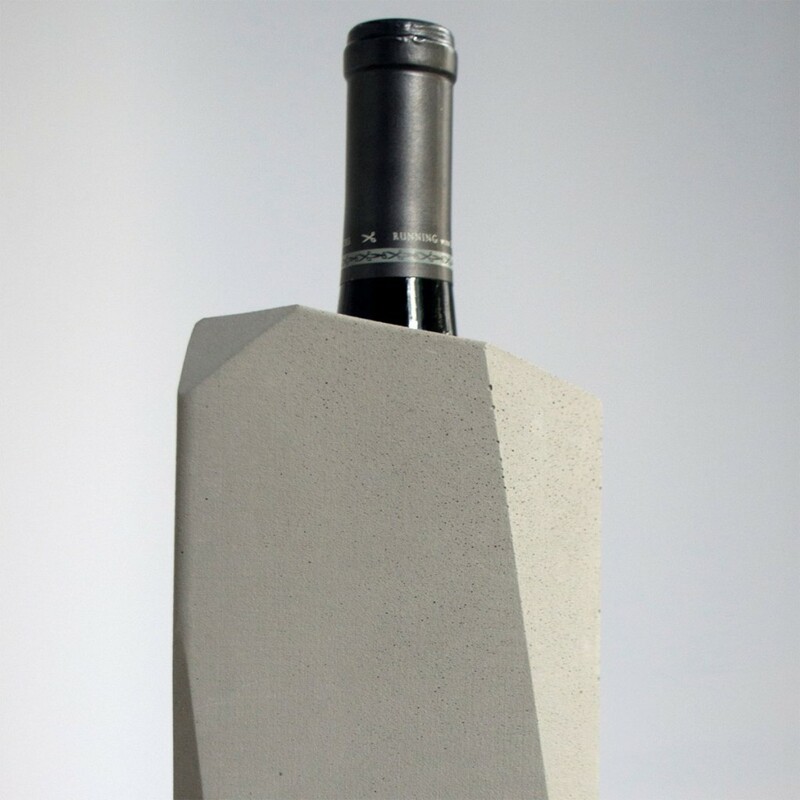 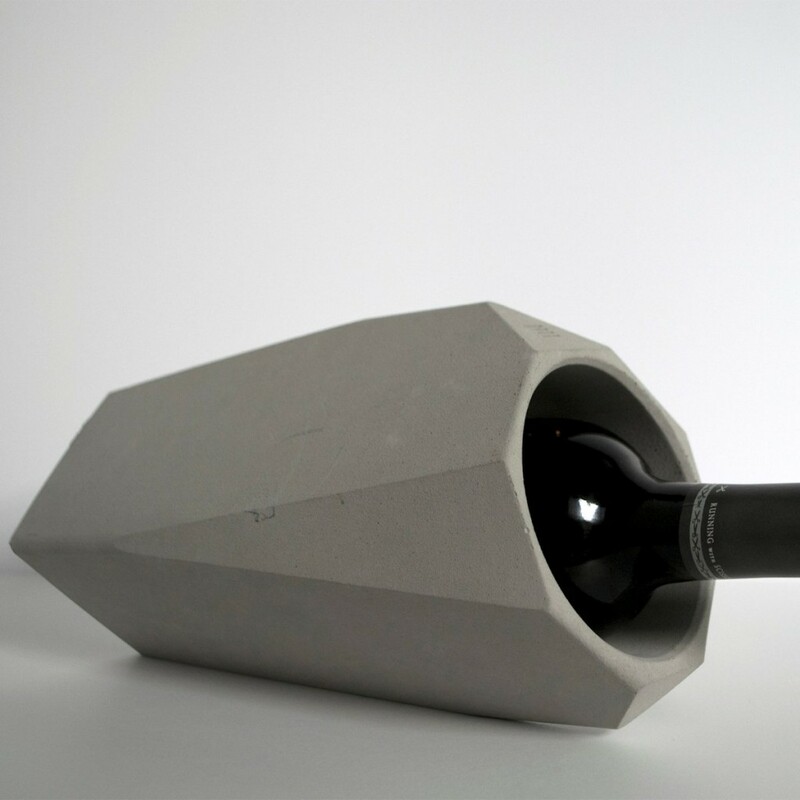 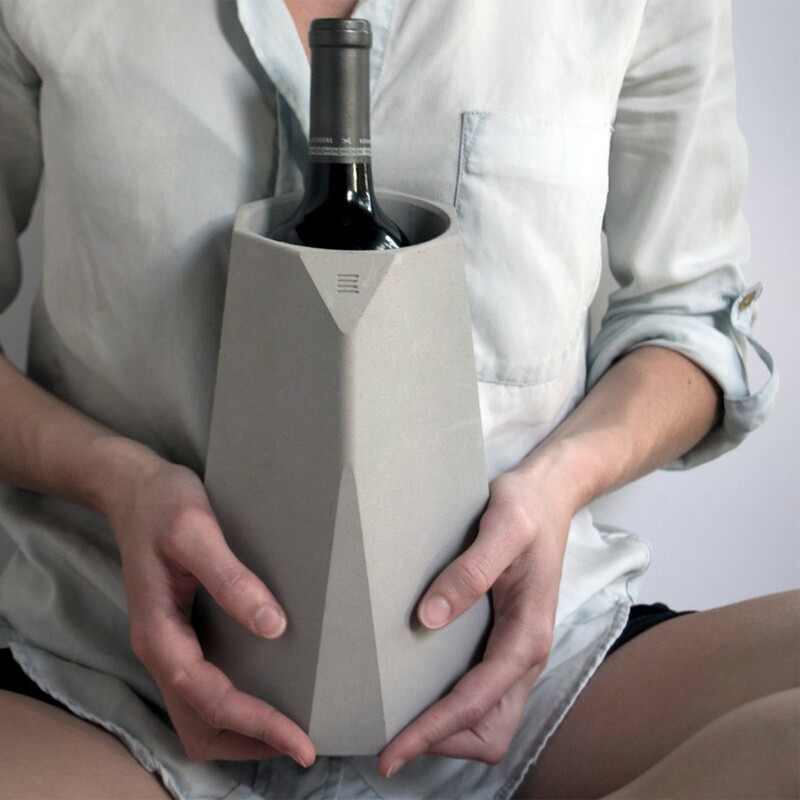 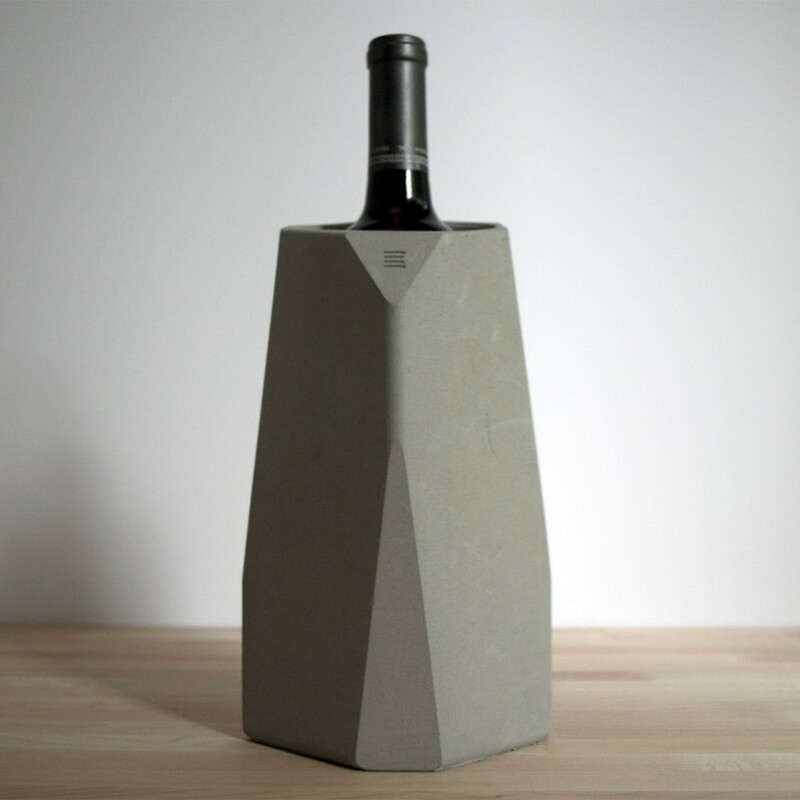 The Corvi Wine Cooler has been created by Argentinian designer Francisco Corvi. 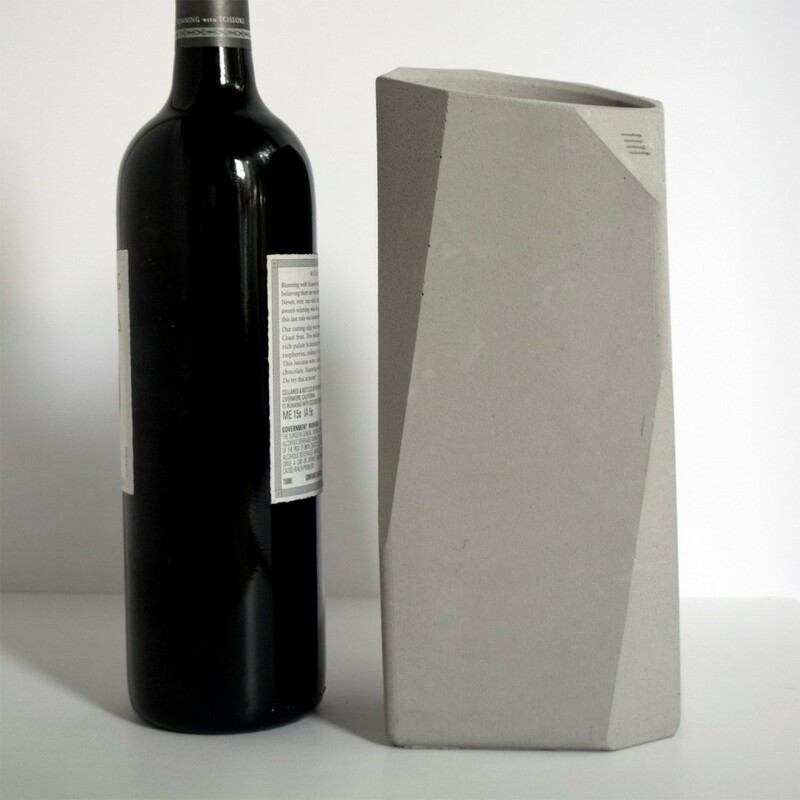 These sophisticated coolers maintain a cool temperature after being placed in the freezer. 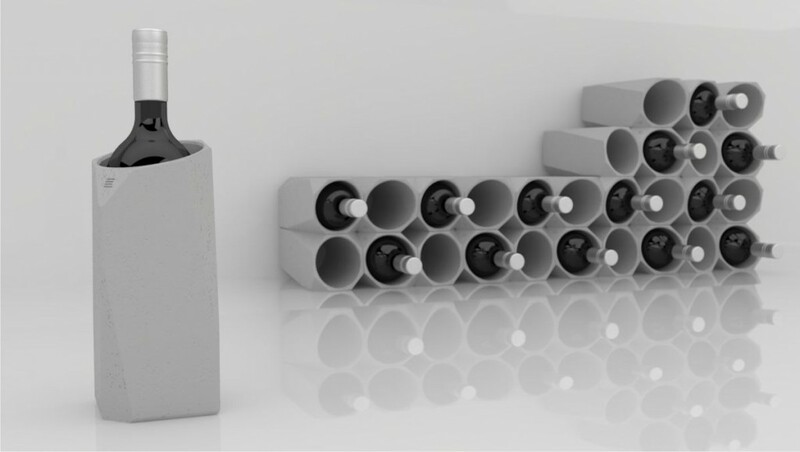 They can be stacked to create a unique, personalized wine cellar. 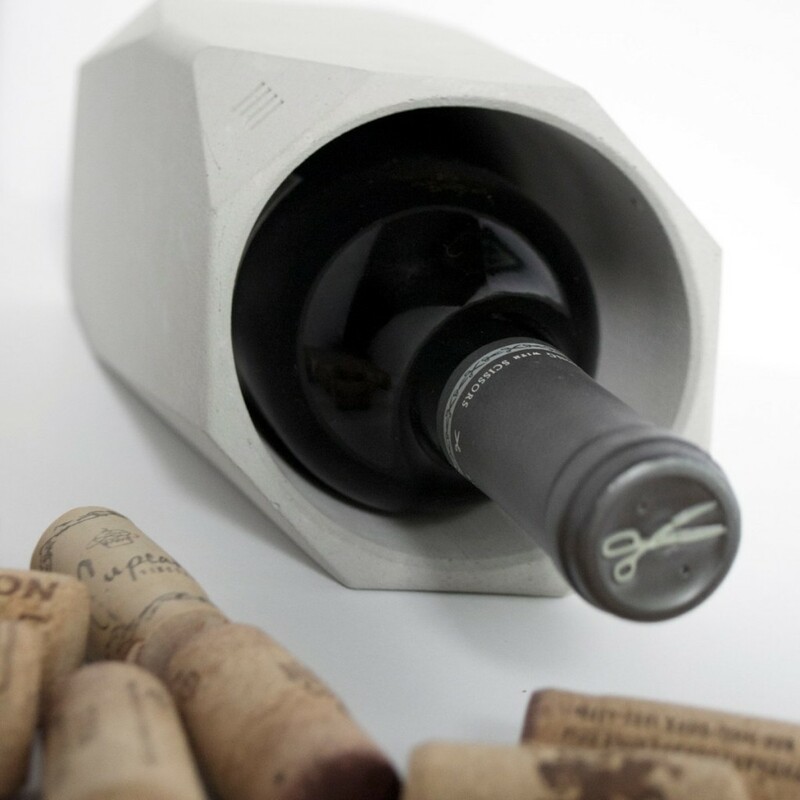 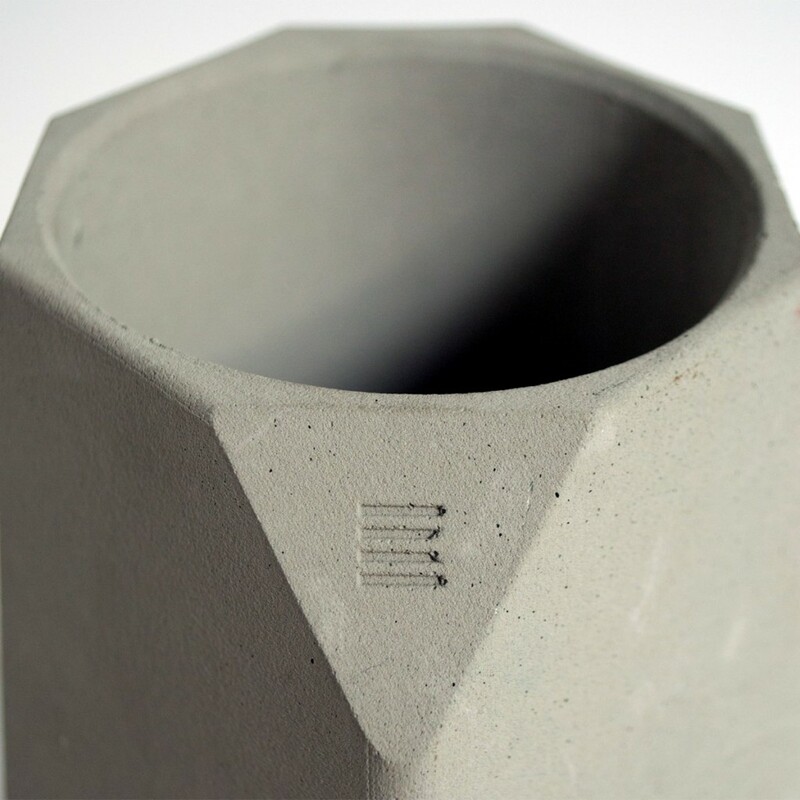 The coolers are made in the US and are available from Into Concrete.